Attention Good Morning America fans and more importantly, Robin Roberts fans! 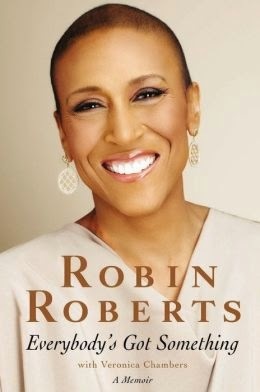 Cancer survivor, author and TV talk-show host Robin Roberts will be in the BIG D signing her new book Everybody’s Got Something at Half Price Books flagship store located at: 5803 E. Northwest Hwy., Dallas, Texas 75231, between 6:00pm and 8:00pm on Friday, May 23, 2014. From broadcasting to bone marrow transplants, Don’t miss this opportunity to meet n greet with GMA anchor Robin Roberts while she’s in Dallas. 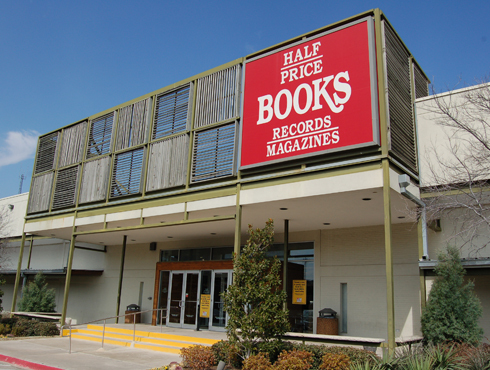 Located one block east of Central Expressway.